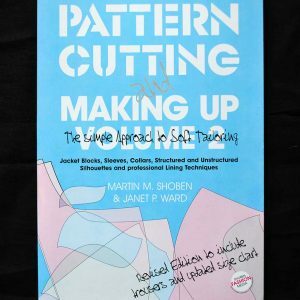 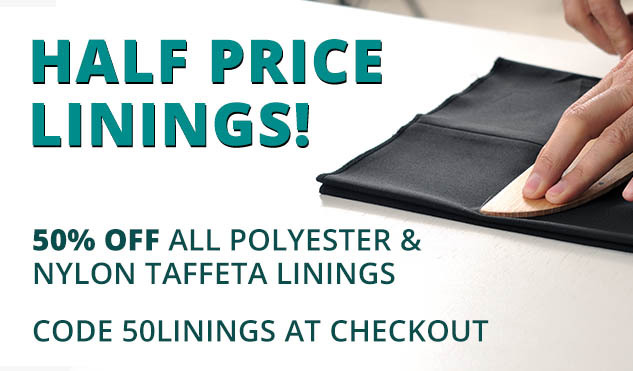 Our range of books are a great way to start teaching yourself the basics of sewing. 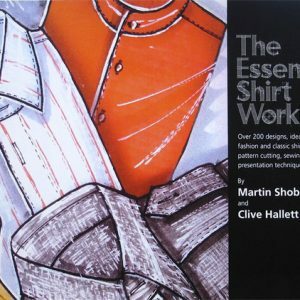 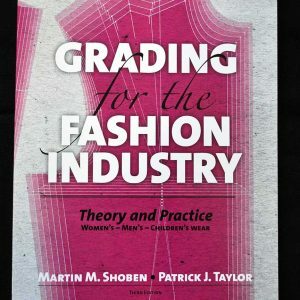 Whether you want to learn about grading, pattern making and cutting, or dress modelling, we’re sure you’ll enjoy William Gee’s fashion design books, the majority of which are written by Martin Shoben, a design drawing professional. 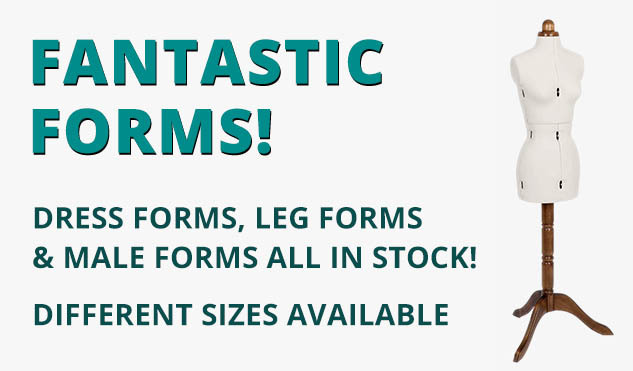 Check out our big design range for more items from Shoben. 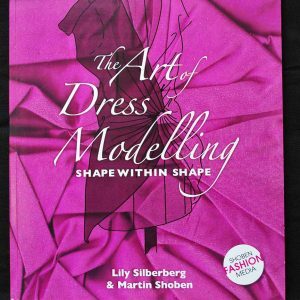 PLEASE NOTE: Unfortunately we cannot accept returns on our fashion design books below.